MOSCOW, September 15. /TASS/. 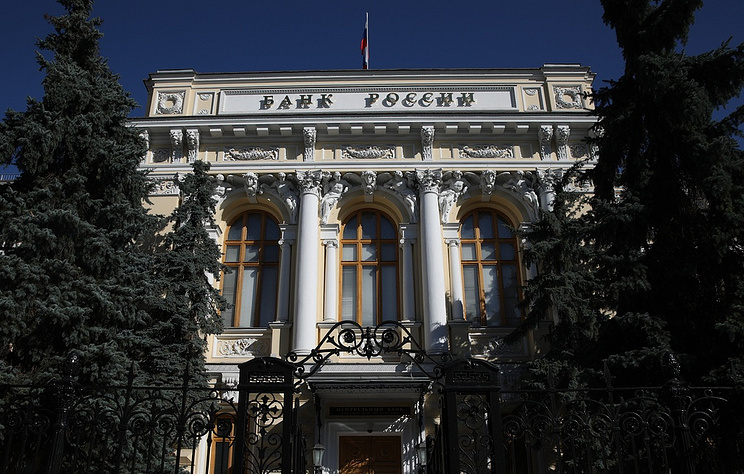 The decision to raise the retirement age in Russia will increase the GDP by 0.1 percentage points in 2019 and by 0.2-0.3 percentage points in 2020-2021, the central bank said in its report on monetary policy on Saturday. "Together with the measures on boosting human capital and mobility of workforce, the pension reform may ease the problem with the lack of personnel, which is growing due to unfavorable demographic trends," the regulator said, noting that this will ensure a steady growth in salaries. "Given the age structure of the population, the current share of working pensioners and the dynamics of labor efficiency among the personnel of different age the hike in pension age, according to assessments of the Bank of Russia, will make an additional contribution to increasing the GDP growth rate at the level of nearly 0.1 pp in 2019 and 0.2-0.3 pp in 2020-2021," the report said. The draft bill on amendments to the national pension system submitted by the government to the Russian State Duma, the lower house of parliament, stipulated a gradual increase in the retirement age to 65 for men (by 2028) and to 63 for women (by 2034). The nationwide discussion on this initiative is ongoing. President Vladimir Putin said in a televised address to the nation on August 29 that he supported the much-talked about reforms to the pension system in general, but noted that the relevant draft bill required serious revisions. He suggested setting the retirement age at 60 for women and at 65 for men. The head of state also said he thought it necessary to double the unemployment benefit for pre-retirement age individuals since 2019, introduce preferential retirement at the age of 50-57 for mothers with many children and keep land tax and real property tax benefits for citizens at the level of the current retirement age. Putin also pointed to the necessity of introducing employer’s liability for unjustified dismissal or refusal to employ pre-retirement age individuals.